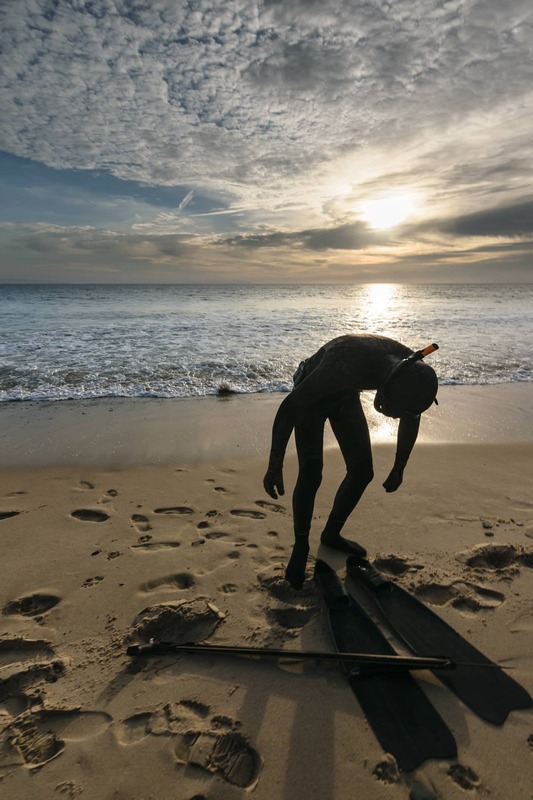 Without a wetsuit your spearfishing adventures are going to be short-lived. Growing up on the beaches of Australia, we had great summers. You could spearfish for an hour in a pair of board-shorts and you’d be fine. But once winter rolls around and the water drops below 20 degrees (that’s like 68 degrees to any non-Australian’s here), you need the best spearfishing wetsuit if you’ve any hope to last in the water. But I’ve good news for you. Once you invest in the right spearfishing wetsuit, you’ll be able to enjoy much longer dives, be much more comfortable in the water, and it even adds another layer of protection should you get a little too close to your catch, or the reef. I can’t tell you the amount of scrapes and cuts my spearfishing wetsuit has saved me from. All that aside, let’s get right into it. I may be a little biased here, but I love this wetsuit from Salvimar. It’s thick enough that I’ve got to flush it periodically to stay cool while I’m spearfishing in summer (it gets rather hot), but in winter I’m nice and toasty. It’s wins the best spearfishing wetsuit hands down. I love the green shades of camo in this wetsuit, and the hood is a nice touch to keep the back of my neck from burning. It’s also got a two-year warranty which is a nice touch. 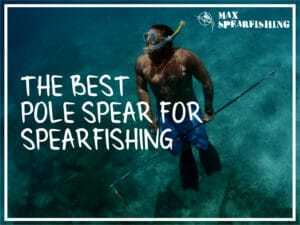 I do understand this may be a little thick for many of you reading my spearfishing blog, so I’d recommend the BLEND from Salvimar if you’re looking for a thinner option. At 3.5mm it’s perfect for most waters. A comfortable and well-designed spearfishing wetsuit, the Cressi Technica is constructed from highly-elastic ultraspan neoprene (i.e. 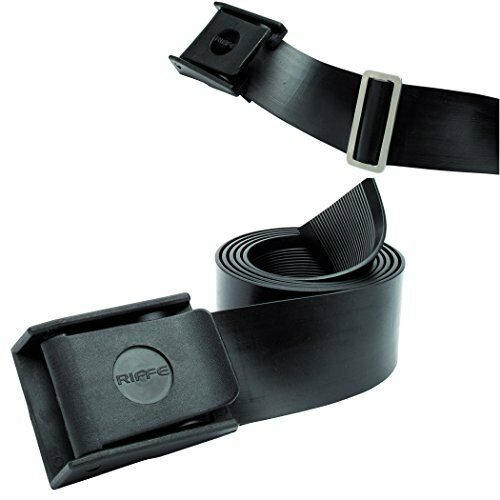 it’s super stretchy), and lined internally with black metallite to make it more durable, and easy to get into and out of. Knee pads in the pants and elbow reinforcements help this wetsuit stand up to the rigors of spearfishing, and a chest loading pad to make it a breeze to reload. 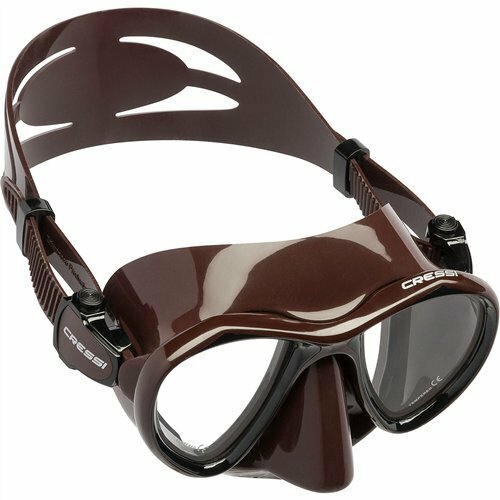 Cressi is a REAL diving, snorkeling and spear fishing Italian brand, since 1946. The Tecnica is the 2-pieces wetsuit designed for spearfishing men. Special computer molding technology of mimetic pattern. Made in Neoprene Ultraspan to offer the ultimate in comfort, freedom of movement, ventilation and dress. Nylon patches in correspondence to the upper part of the jacket, cap and calfskin. Constructed from Yamamoto #39 neoprene and the new super-stretch lycra outer material, you can rest assured this is one of the best spearfishing wetsuits you can buy. With built-in chest and knee pags, what I like best about this Riffe wetsuit is the vented hood that allows any excess air to escape once you start diving. 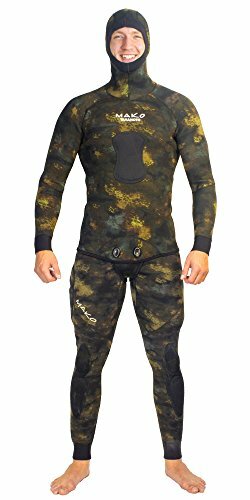 A one-piece spearfishing wetsuit, the camouflage colorings on this suit are designed with open water spearfishing in mind. 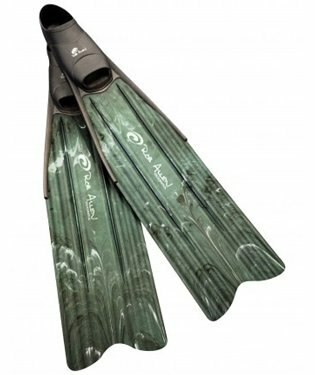 Designed with smooth skin ankle and wrist seals to prevent water rushing through your wetsuit on a dive, it’s a remarkably warm spearfishing wetsuit for the thickness. Ideal if you’re in a tropical region where the water temperatures don’t drop too low. 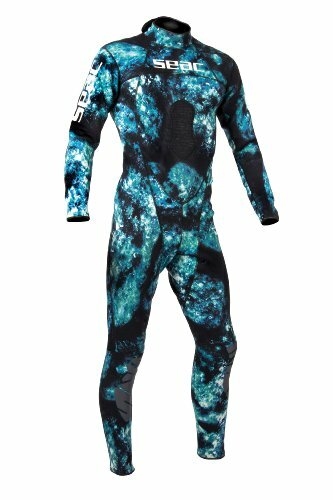 If you’re not a fan of the trend towards camo spearfishing wetsuits, this is the suit for you. A one-piece wetsuit made from premium-quality 3mm neoprene, it’s ideal for spearfishing. 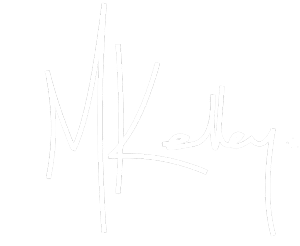 You can choose between short and full length (though I’d always recommend full-length), and they’ve got options for a variety of different body types. Back Zip One-piece wetsuit made in 3mm Premium Quality Neoprene. Arms and Legs in Ultraspan Neoprene for ensure free movements and ease to donning. Chest in Rubberized Neoprene for ensure warmth and protection. Back-zip in quality YKK. Anatomical cuts adaptable at different shapes of bodies. Ranking the best spearfishing wetsuit wasn’t an easy task, as many people have their own personal preferences, as well as different needs depending on the water temperatures they’re diving in. 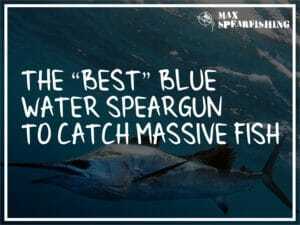 What we’ve done is to try and put together a roundup of the best spearfishing wetsuits, based on our own experience (using each of the wetsuits we’ve reviewed), and making a recommendation based on our own opinions. 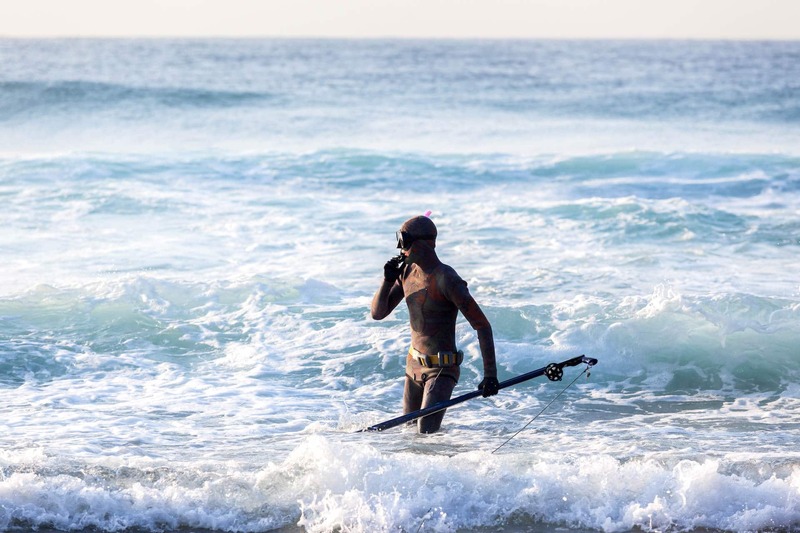 Why do we need a wetsuit for spearfishing? If you’re not comfortable when you’re spearfishing, you’re going to have a bad time. 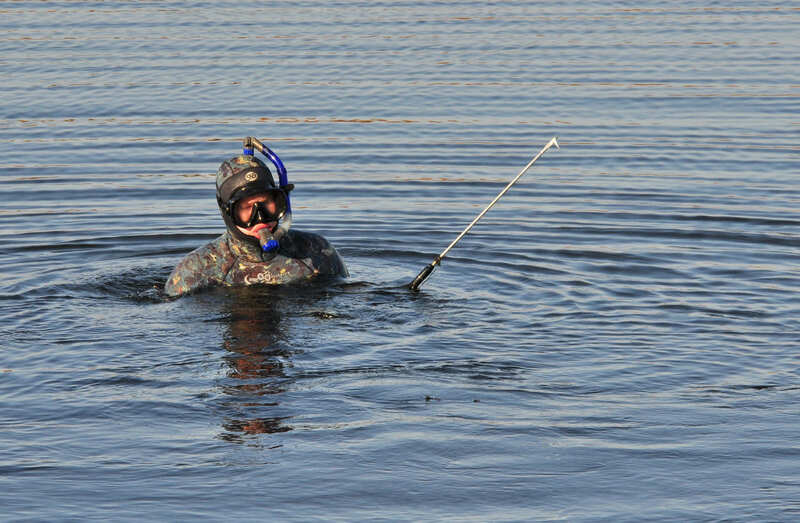 And one of the most important factors to a good spearfishing adventure is staying warm. You see, water is an excellent conductor of heat. So much so that it strips your body of warmth four times faster than the air. Ever wonder why it’s so nice to jump in the sea on a hot summer’s day? The ocean cools you right down. But it’s not always a good thing. Over time, the constant drain of your body’s warmth can lead to hypothermia. Your options? 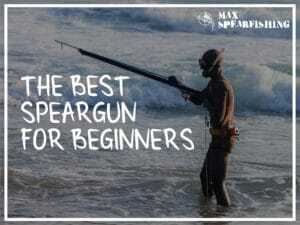 Just get a wetsuit before you go spearfishing. 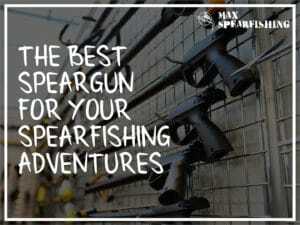 It’s a key piece of spearfishing gear. What you’re most likely to find are two-piece wetsuit combinations of a pair of trousers, and a jacket. You’ve plenty of options like incorporated hoods, or trousers that stop at the waist or continue up like a pair of overalls. One-piece options aren’t as popular. 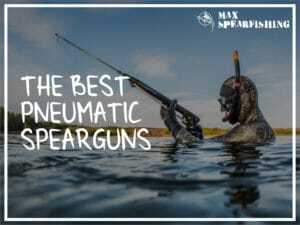 The most popular style of spearfishing wetsuit is the Farmer John (sometimes called Long John), which is a pair of pants that look like overalls. These go on first, before the jacket is pulled down over the top. This style of spearfishing wetsuit offers twice as much protection for your core, keeping you warmer while you’re spearfishing. 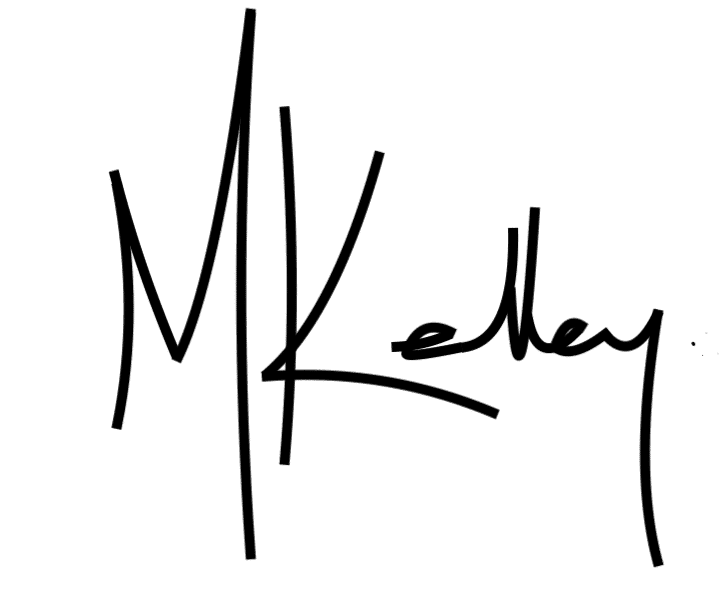 What sort of thickness should my wetsuit be? A lot of this depends on personal preference, for me, I tend to get cold easily so I normally have a thicker wetsuit than all of my dive buddies. Above 85 degrees, you probably need a 1.5mm wetsuit (at most). From 85 to about 75 degrees, you need a 3mm wetsuit. From 75 to about 65 degrees, you need a 5mm wetsuit. Anything below 65 degrees, you’re looking at 7mm (or more) for your wetsuit. What is my spearfishing wetsuit made from? Spearfishing wetsuits are made from neoprene, but not all neoprene is created equal. There are different grades, which should factor into your decision when buying a wetsuit for spearfishing. 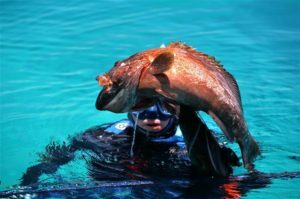 Be careful, as the open-cell neoprene used on spearfishing wetsuits is extremely fragile, much more so than what’s used on scuba and surfing wetsuits. It’s been designed like this to ensure you’ve maximum maneuverability when you’re underwater. 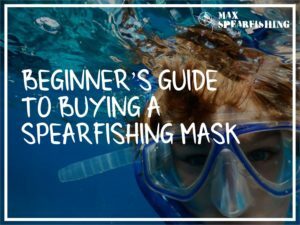 How do I get into a spearfishing wetsuit? If you’ve never done it before, actually donning your spearfishing wetsuit can be quite a challenge. You need to take care to avoid tearing the suit, but you also don’t want to get stuck halfway. And neoprene is insanely sticky. I almost had a claustrophobic fit the first time I tried to get out of my first open-cell wetsuit. What you need is a lubricant. 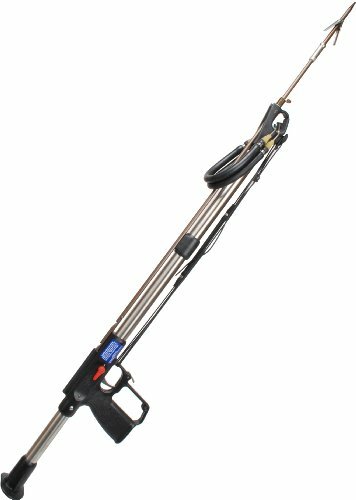 A little conditioner mixed with water is a good solution, or you could always buy a purpose-built spray for the job. I simply dip my entire wetsuit in a bucket of soapy water, before slipping on the pants. 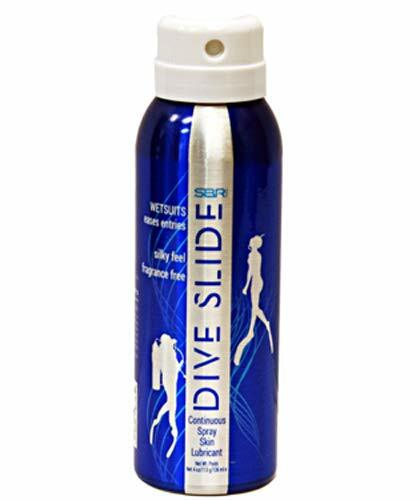 The lubricant makes a world of difference, and I doubt you’d even get an open cell wetsuit on without it. Wait, why do I need a camo wetsuit? 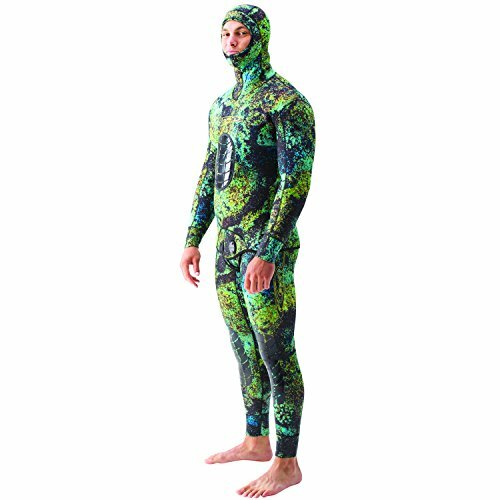 You’ve probably noticed by now that almost all spearfishing wetsuits these days have a camouflage print. Many people will tell you it simply doesn’t matter what your wetsuit looks like, (and for the most part I agree with them), because your real success spearfishing relies on your ability to stalk and shoot the fish underwater. A camo print on your wetsuit can help break up your outline so curious fish get closer before they get spooked, and if you’ve got a choice, go with the camo. It’s way cooler. Hang on, what’s the difference between open and closed cell? Let me clear it up for you. Most non-spearfishing wetsuits are closed cell. That means they’ve got a thin layer of nylon inside the suit. It makes it a thousand times easier to put a closed-cell wetsuit on. It follows then that an open cell wetsuit has no interior lining, but it is much more difficult to wear. I’ve tried both open and closed cell wetsuits, and I’m surprised at just how much warmer I stay when using an open cell wetsuit. When it all comes down to it the biggest factors you need to consider when buying a wetsuit for spearfishing are the thickness you need to stay warm when you’re spearfishing, and the style of the wetsuit you’re looking to buy. Personally, I’d recommend a Farmer John cut with a good green camo print, and I couldn’t be happier with my buy earlier this year of the Salvimar N.A.T. 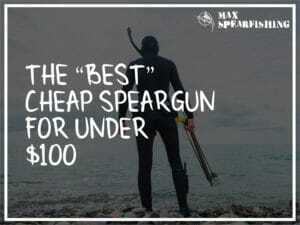 I hope this helps you find the perfect spearfishing wetsuit, and if you’ve any questions at all drop me a line via the contact form, or leave a comment below. Would love to talk fish!